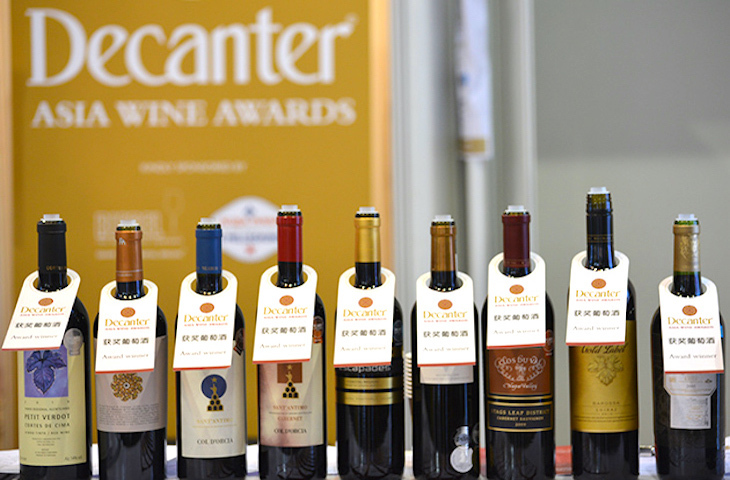 As Co-Chair of DAWA, I look forward to judging with some of Asia’s best palates in Hong Kong. Copyright ©2019 Asian Palate Limited. All rights reserved.